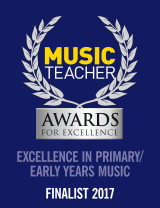 We work in a range of secondary school settings to support music teachers and departments to enhance curriculum and extra-curricular music for all pupils. This includes providing consultation and advice, devising singing-based music modules for KS3 and developing choirs. Our focus is on the development of existing music staff in a school, and we can also provide expert music leaders to inspire pupils. We have significant experience and knowledge of the voice, more specifically young voices, changing voices and using the voice as an instrument. We have helped schools set up chamber choirs or start choirs for the first time, offering additional choral training for music teachers who want to enhance their skills in leading or conducting choirs. Training includes: how to deliver effective warm-ups, vocal anatomy, appropriate repertoire for Key Stage 3-5, conducting training and how to work with boys and changing voices. We know how hard moving to a new school can be, not to mention the big leap from Year 6 to Year 7. We offer engaging transition activity for each stage from Feeder primary to induction days, transition summer schools and enrichment sessions or projects. To inspire and enthuse your pupils in this new stage of their learning, sessions explore a range of music spanning world music, folk, choral, pop and classical. 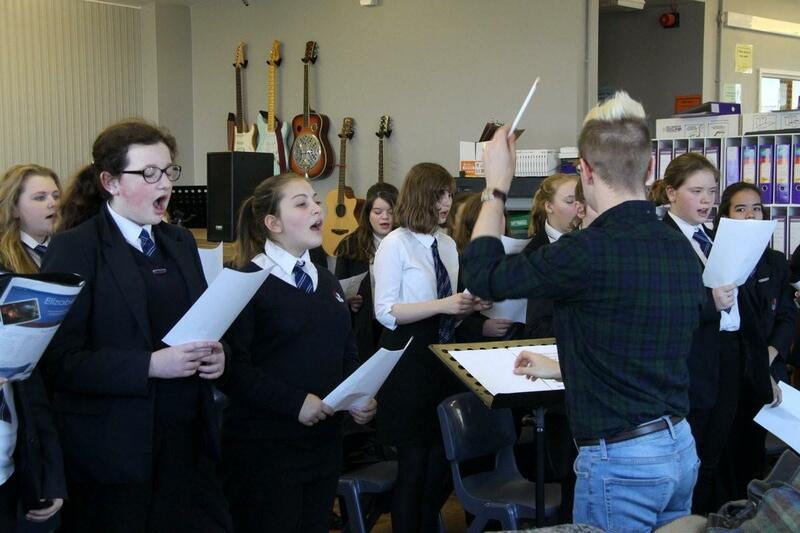 Led by top-flight Choral Directors, these sessions will be just the thing to raise the musicality and motivation of your pupils and have them singing from the same score by the end of the day. Sessions also build pupil confidence and develop teamwork skills. Each stage can be delivered independently or as an annual programme. Choral and Singing Inspiration Days are also perfectly suited to older pupils up to Year 13, tailored to their current music ability and are designed to ensure they offer a challenge for even the strongest musicians. "I must admit, having not been heavily involved with the group this term, I first heard the choir perform properly a couple of weeks ago and it brought tears to my eyes! The combination of a fresh face and more rehearsal time carved out of the week has really improved the group and they are sensing they are part of something exciting."